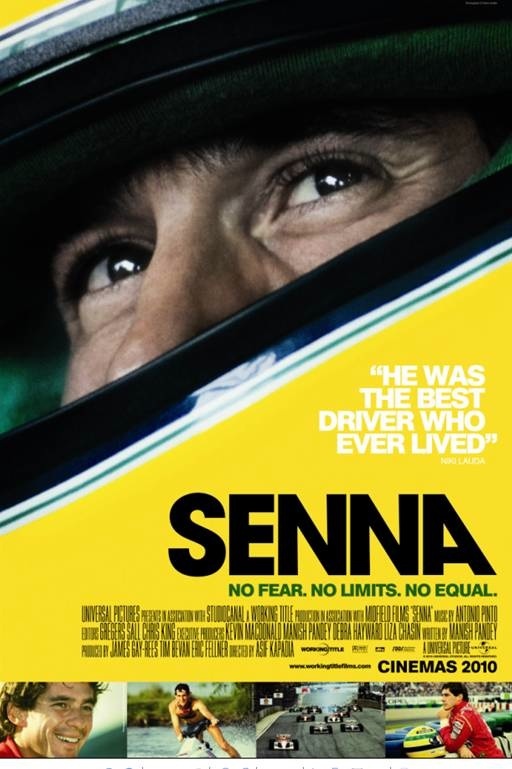 #145 Senna the movie and Ayrton Senna the man. 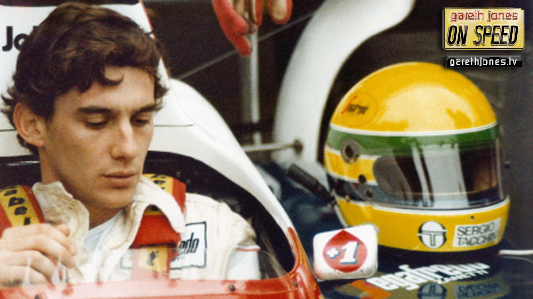 We review the feature-length documentary about one of the greatest F1 drivers. Featuring clips from the film and an exclusive interview with John Watson, a man who knew and raced against Ayrton Senna.